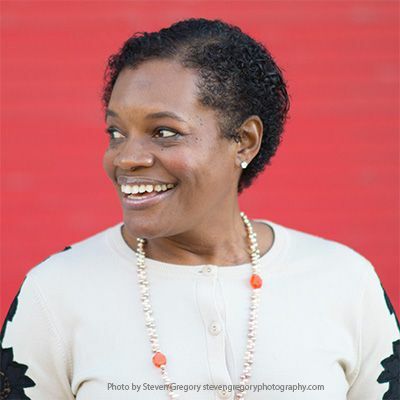 I am Susan E. Brown, a native of San Francisco and the daughter of Former Mayor, Willie L. Brown Jr. All my life, I have had the rare and unique opportunity to travel to wonderful places and meet fascinating people and I want to share the benefits of that experience with you. Beyond the Fog was inspired when a friend of my father’s wanted to go alone with his date to Alcatraz at Night. My father assigned that project to me and after a few weeks of research we finally did it! As the last public boat was coming in, my father’s friend and his date were waiting on the dock with the Park Ranger. Once the boat was empty they boarded to enjoy the wine and cheese I pre-arranged for them and off they went to Alcatraz. They had a three-hour tour led by the park ranger at night on Alcatraz all by themselves! I have since secured commitments from San Francisco’s cultural institutions, as well as many other beautiful, iconic places in San Francisco, to share with you! Planning a trip to San Francisco? Perhaps a birthday or important anniversary? Do you have guests coming but have no idea what to show them? Or do you just lack the time to plan an outstanding itinerary? Beyond The Fog is the solution to all of those challenges. Our inspired service is a blend between a customized tour agent and a special events company. We arrange exclusive experiences in places where only VIPs can gain access. We have access to interesting “behind the scene” hidden gems and we have the keys to unlock these special doors. Each experience is custom designed for your particular party, we work until the experience delivers what you are looking for. Beyond The Fog can plan your entire itinerary for you. We make all of your reservations and email you your itinerary so that all you have to do is enjoy! We can create beautiful special events in truly unique places. Whether you are visiting San Francisco or you live here, we can introduce you to a whole new side of this enchanting city.